In 1971, Katano Cho (the Town of Katano) and Hoshida Mura (the Village of Hoshida) merged and became the 31st city of Osaka prefecture. Katano City Council (KCC) launched their business at new council buildings in Kisabe. 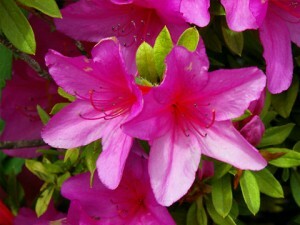 KCC decided a cherry blossom as the official tree and an azalea as the offical flower of the city in 1972. KCC also decided to newly build a Jr. high school (the Katano Daini JH), a nursery school (the Katano Daiichi nursery school), and a kindergarten (the Katano Daiichi kindergarten), with the rise of population of the city. 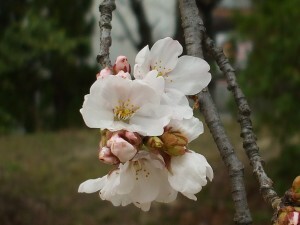 To broadly appeal the city’s natural beauty, Katano’s 8 natural spots were determined in 1981; Myoken’s cherry blossoms, winter moon in Hoshi no Mori, the Kaigake rode, the morning mist in the Ama no Iwasufune valley, the forest around the Shishikutsu Ji temple, the green shadow in Shakuji, the Genji waterfall, and the dawn from the summit of Konosan. Furthermore, in November 1981, the Katano’s civic charter, which was ‘Wa (harmony) with nature, culture, and people’, was declared and the international sister city agreement was concluded with Collingwood (Canada). 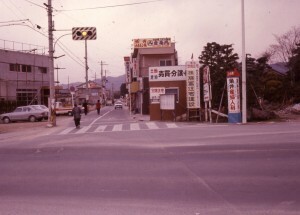 In 1982, the Katano-Collingwood sister city association was established to develop the relationship between two cities. Since then, Katano and Collingwood have held various exchange events to deepen the relationship. In 1983, Katano made the declaration of a nuclear-free city to appeal the significance of denuclearisation to the world. It was restated as the declaration on observance of “peace and human rights” on November 3rd 2001. The statement says…. to be a “Non-nuclear, abuse -free city with compassion for all humanity.”November　3rd, 2001City of KatanoThe 1st Katano festival was held in August 1983. 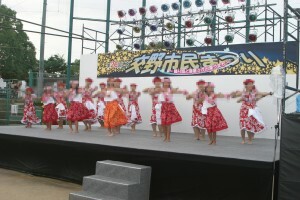 The annual festival had been held until 2010. Instead, a new festival, the Ama no Gawa Hoshi Matsuri festival has launched since 2011. 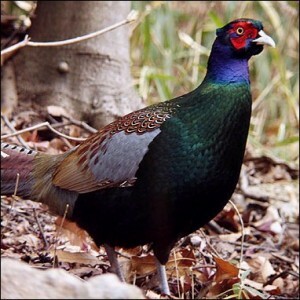 KCC designated a pheasant as the city’s official bird in 1986.